Though the original handle supplied with your Harvest Lifting Pole Handle is of a high quality, after long term and frequent use you may feel that a spare or replacement is necessary to get the most out of your pole. The Spare Handle for Harvest Lifting Poles is of the same quality and build as the original handle supplied with your pole, and allows you to use your lifting pole to its full capacity. 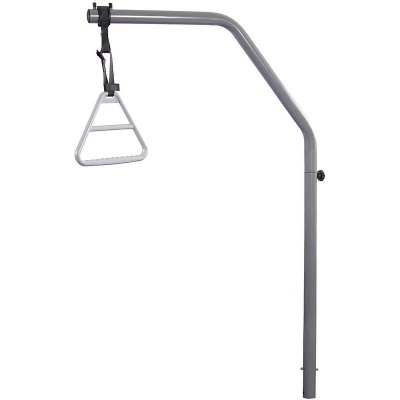 For situations where extra support or ease of use is necessary, additional Woburn Bed Grab Handles are also available for purchase in standard and bariatric varieties. 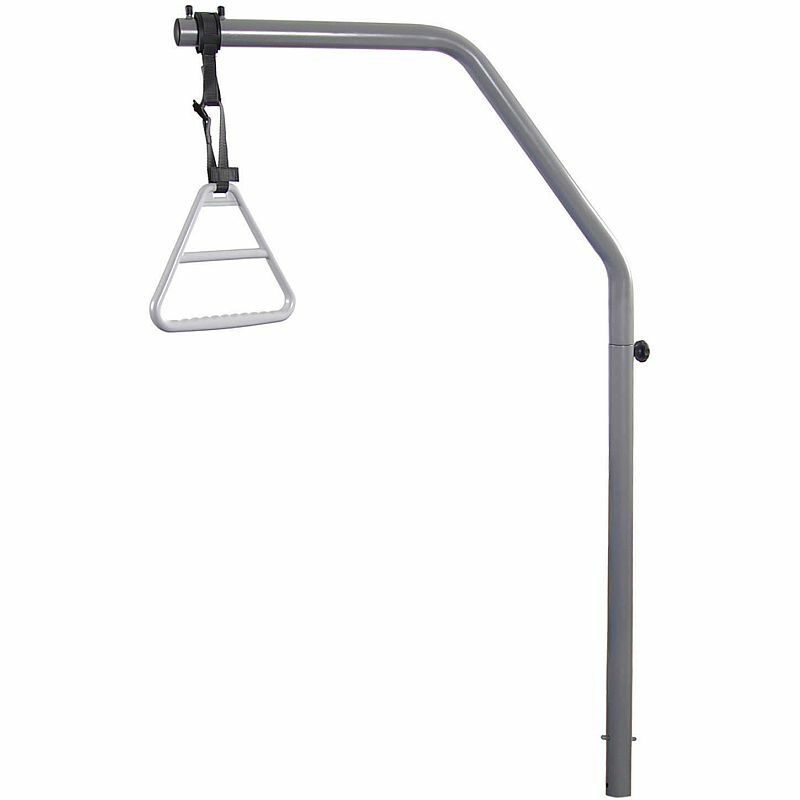 Please note: The image above displays the handle attached to a lifting pole, while the handle sold on this page is supplied on its own without the pole.